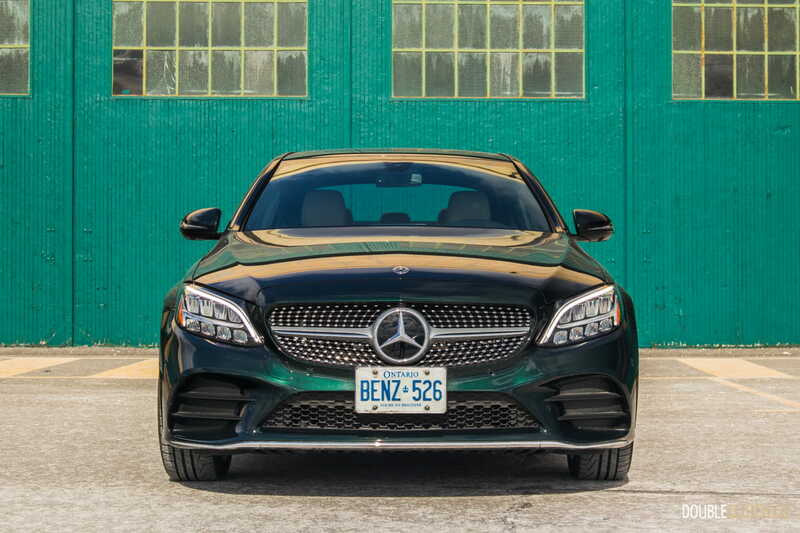 Whether you’re shopping in the mainstream or luxury segments, buying a sedan, coupé or crossover, you’re likely to come across an engine displacement of 2.0L. 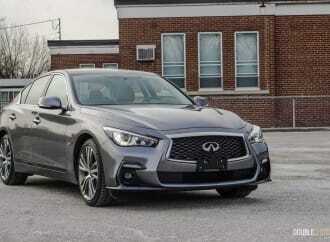 Narrowing things down into the compact luxury sedan class, there are five major players. 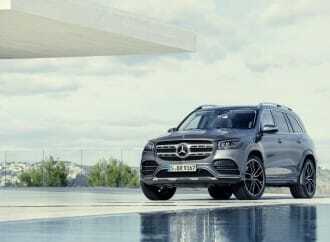 Each and every one comes with a more powerful option, but the entry-level powertrain is a 2.0L turbocharged inline four-cylinder. 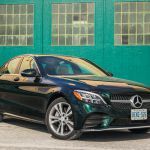 Mercedes-Benz has updated their C-Class for the 2019 model year, and while the visual changes are subtle, there’s more than meets the eye if you look beyond the skin. 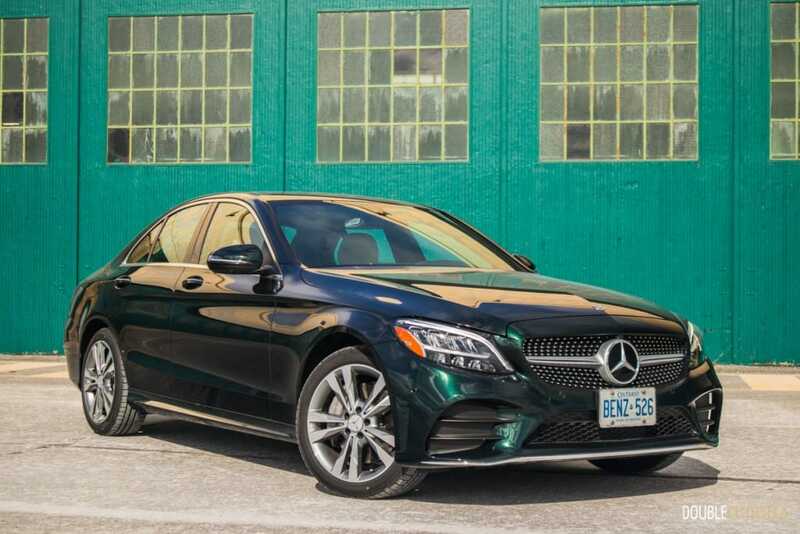 Tested here is a 2019 Mercedes-Benz C 300 4MATIC, a sedan that slots in the lineup between the smaller CLA and the spectacular E-Class (reviewed here). 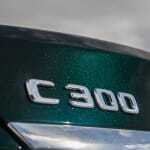 The C was last redesigned for the 2015 model year (chassis code W205), and is a segment leader when it comes to safety features, interior, and overall ease of use. 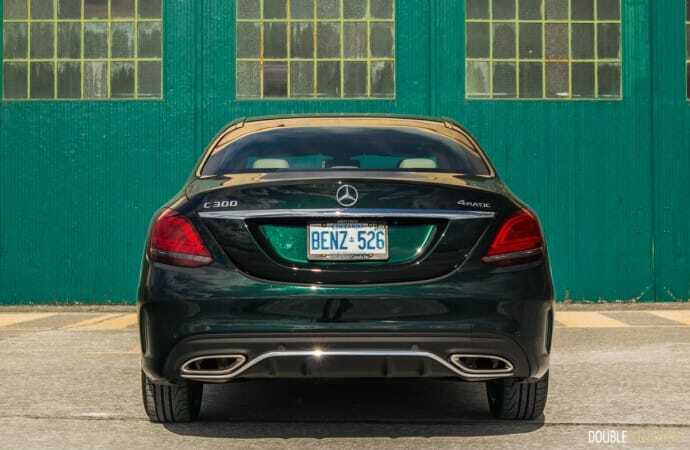 Given how easy to get along with this car is, it’s easy to see why there are so many C 300 4MATICs spotted around the city and surrounding suburbs of Toronto. 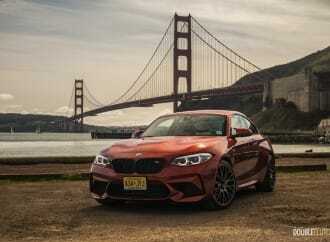 For 2019, the biggest change is a new 2.0L turbocharged inline-four, now putting down 255 horsepower and 273 lb-ft. of torque. The torque figure is unchanged from last year, but it now arrives at 1,800RPM rather than 1,300. 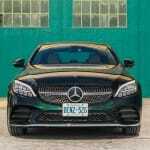 A new twin-scroll turbocharger system helps boost that power number, and as such the new C-Class’ four accelerates quickly and effortlessly. 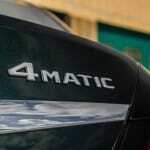 Turbo lag seems to have been virtually eliminated, and passing power is more than adequate. The vast majority of buyers will appreciate the slight bump. Of course, if you’re looking for more power, it comes in the way of the 385-horsepower AMG-tuned C 43. 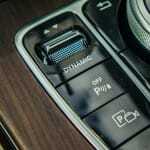 The only available transmission is a nine-speed automatic. 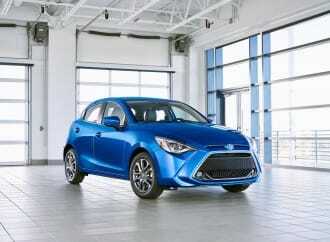 It offers a manual mode via the steering wheel-mounted paddle shifters, but you won’t really want to use it. 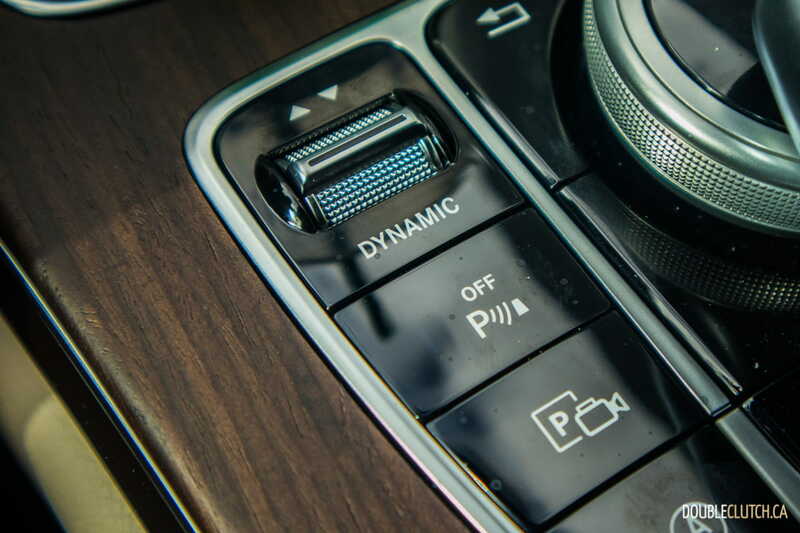 When the drive mode selector is left in “Comfort”, the automatic does a decent job of changing gears without making itself seem obvious. When set to “Sport”, we found the transmission holding gears far too long, and being very resistant to upshifts. Overall it’s a decent box, and we don’t see any need for a dual-clutch setup in the C 300. 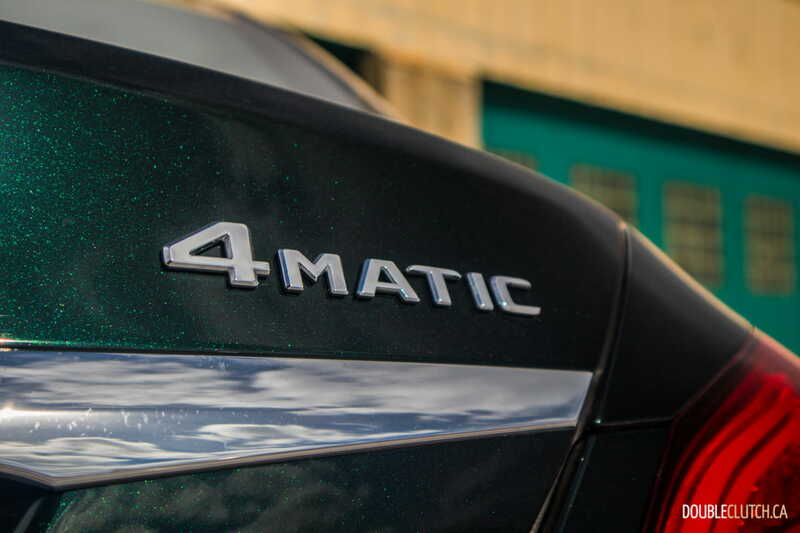 4MATIC all-wheel-drive is standard on all C-Class models sold in Canada. 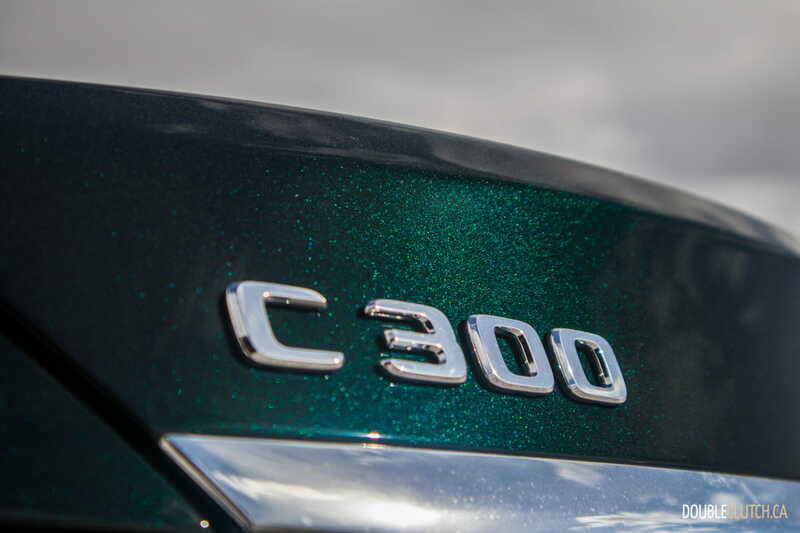 Ride quality in the C 300 punches well above its price and weight class, with the suspension and chassis doing a sensational job of soaking up any road imperfections and uneven surfaces. At highway speed, the C-Class simply glides, with the engine quietly humming along at very low RPMs and the laminated glass absorbing most external noises. 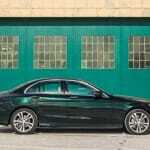 It’s quiet and smooth, exactly what the average buyer wants, with no surprises or unexpected quirks. 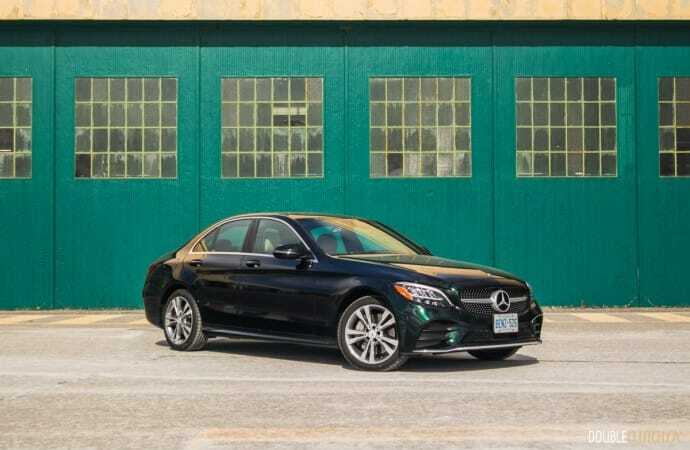 Fuel economy is about on par for the segment, with the 2019 C 300 4MATIC returning 9.2L/100km in combined driving over about 500km. We saw city numbers rise to 11.4L/100km when stuck in a bumper-to-bumper traffic jam with frequent stop and go, and as little as 8.5L/100km on the highway. 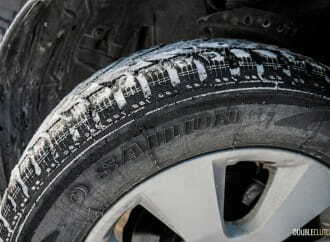 Our test took place in sub-zero temperatures and on winter tires, so your mileage may vary. 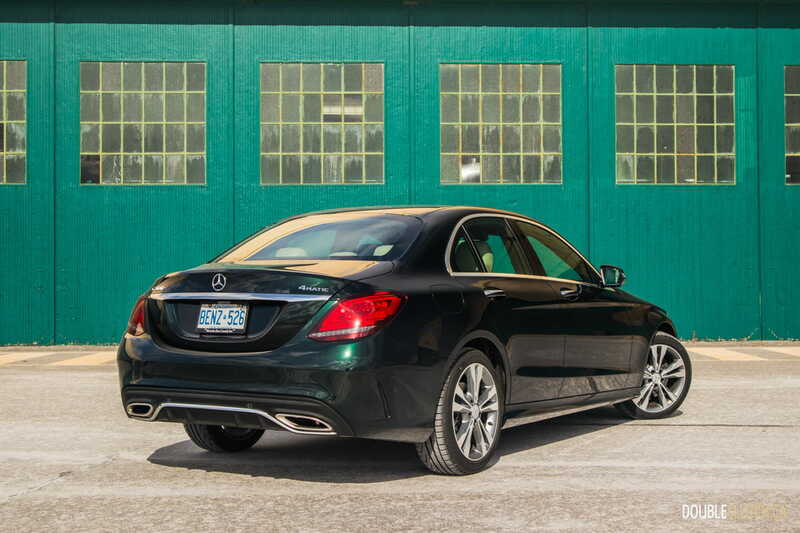 The C-Class requires premium 91-octane fuel, and that’s what our test was conducted on. 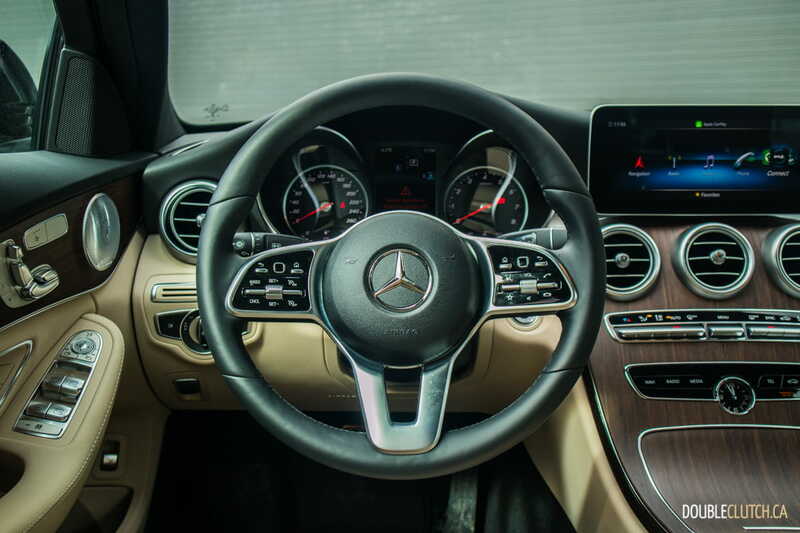 The interior of the new C-Class adds subtle updates, with the most obvious being updated infotainment and a new steering wheel that has trickled down from the E-Class. 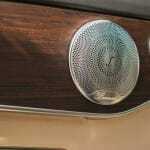 Materials are all fairly good, with a nice open-pore matte wood accenting the cabin of our tester. The wood looks and feels good to the touch, but it’s a bit thin and prone to creaking in colder weather. 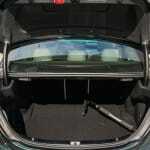 Visibility is excellent, with no prominent blind spots thanks to the handsome proportions and an adequate driving position. 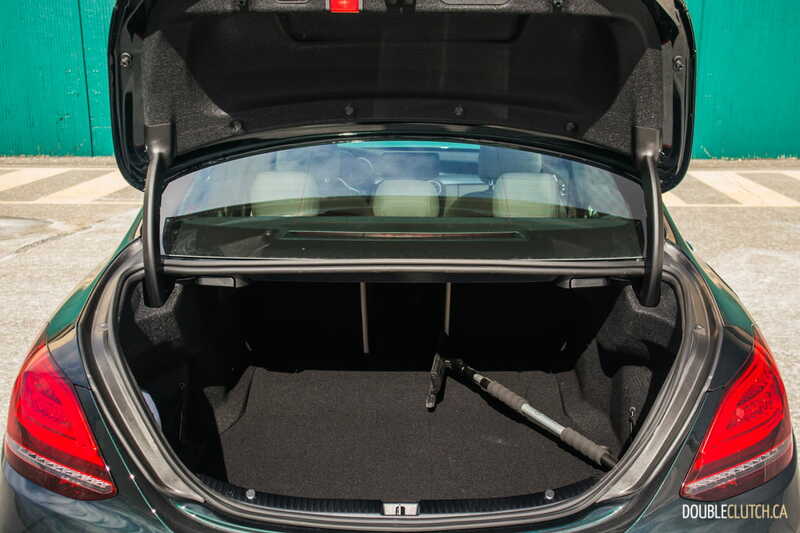 The C-Class boasts more usable rear seat space than the Genesis G70 (reviewed here) as well as the Jaguar XE. Infotainment is an area in which this car was in dire need of an update. 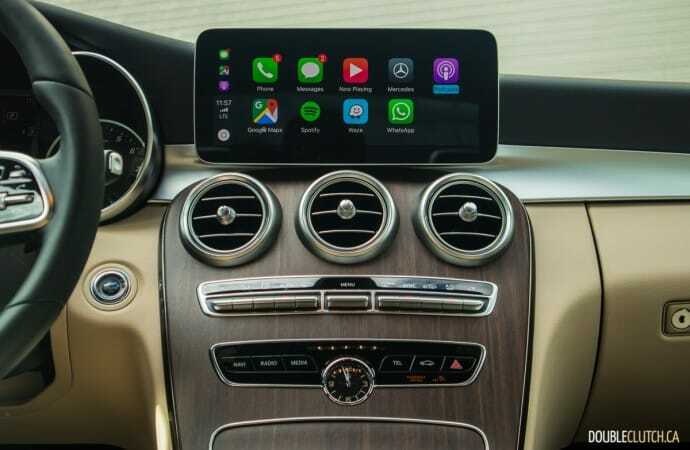 A 10.25” screen is controlled using the COMAND rotary controller, and an optional package will add a 10.25” digital instrument gauge cluster as well. 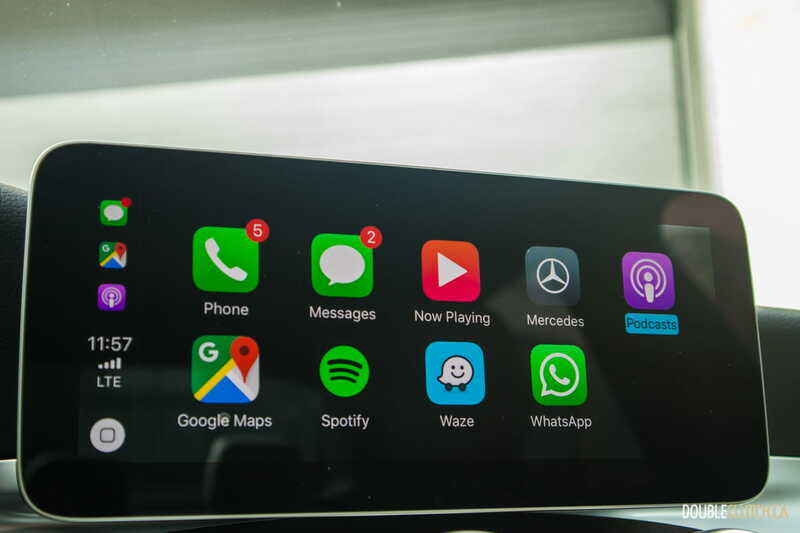 The new Mercedes Me app is capable of a variety of features, including alerts if the vehicle has been broken into or is being stolen/towed. It uses an iOS/Android app and the vehicle’s theft/tilt sensors to summon the owner in case of such an event. 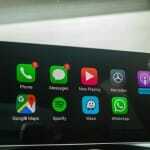 Apple CarPlay and Android Auto are also supported with this system. 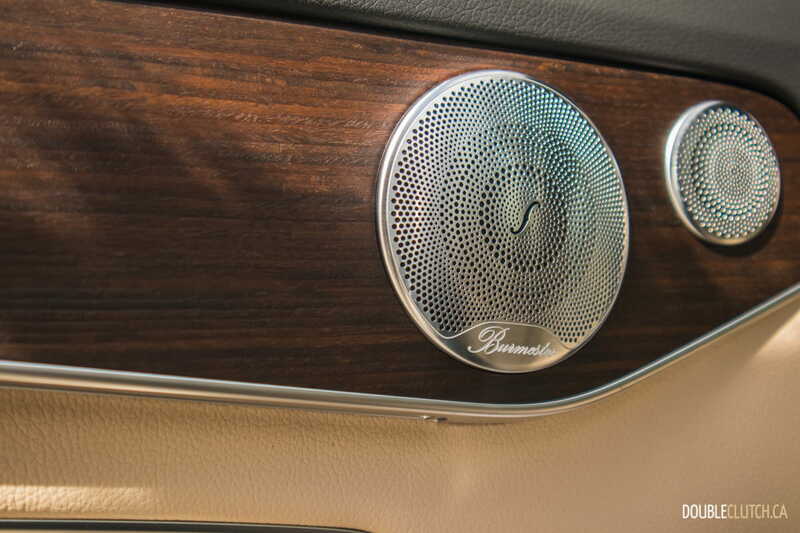 A Burmester audio system produces wonderfully clear sound quality, regardless of the genre of music being played. 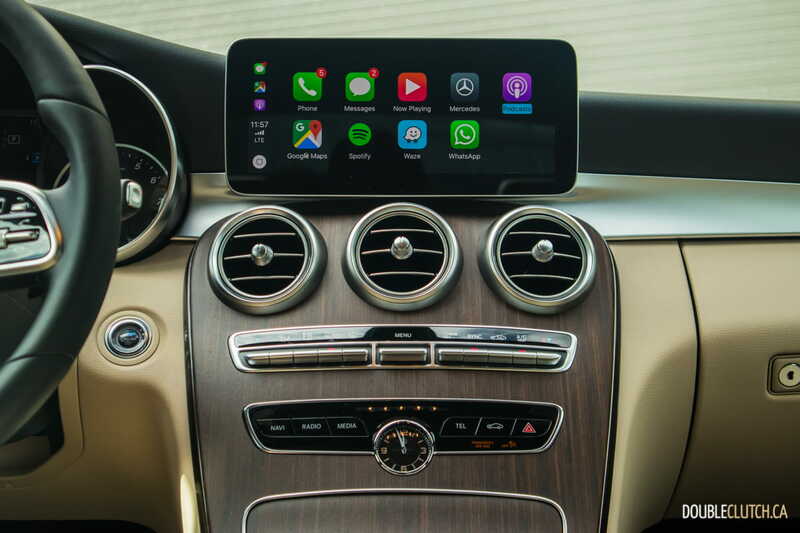 Mercedes’ high-tech Intelligent Drive Package has now made its way into the C-Class as well, which gives the vehicle semi-autonomous driving support and a host of active safety features. 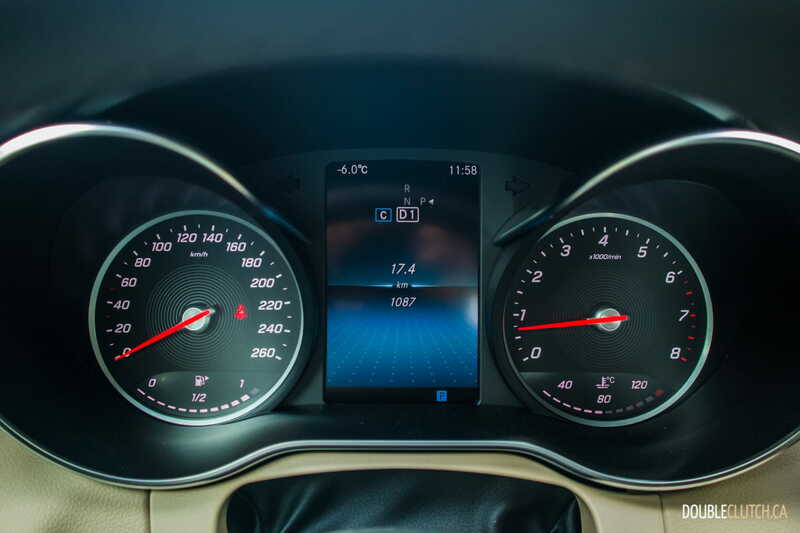 This system is right up there with Volvo’s Pilot Assist and will keep the vehicle on track with minimal intrusion from the driver. 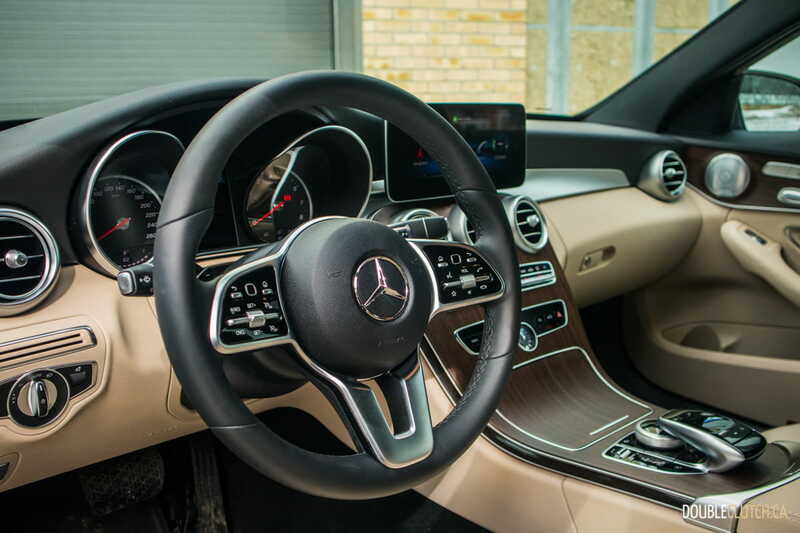 IDP also supports Lane Change Assist, where the C 300 will automatically check the blind spots and change lanes on demand. Our vehicle was not equipped with this option, but we have tested it in other applications and it’s about as seamless as it gets. 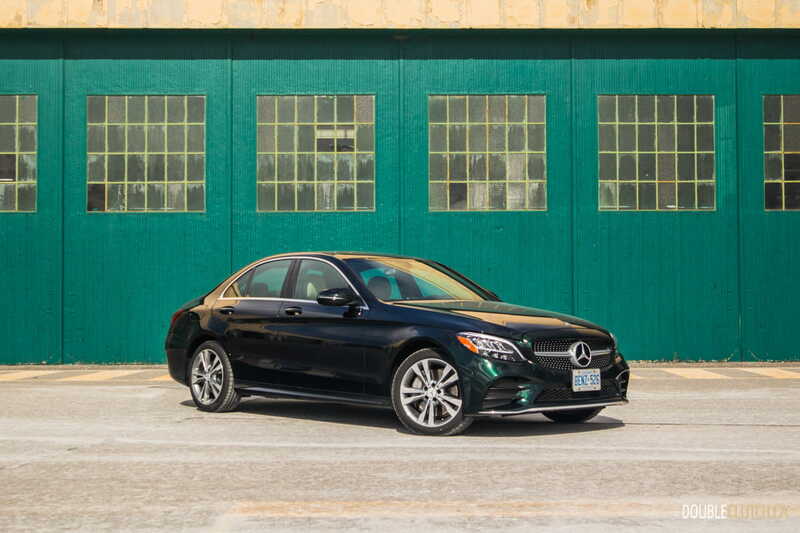 Mercedes-Benz Canada prices the C 300 4MATIC at $46,100 to start. Our test vehicle added $890 for the Emerald Green metallic paint, $500 for premium 19” wheels, and a few important packages. 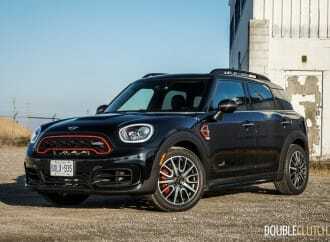 A $4,000 Premium Package adds a panoramic sunroof, touchpad controller, navigation, 10.25” screen, intelligent key, Apple CarPlay and Android Auto. 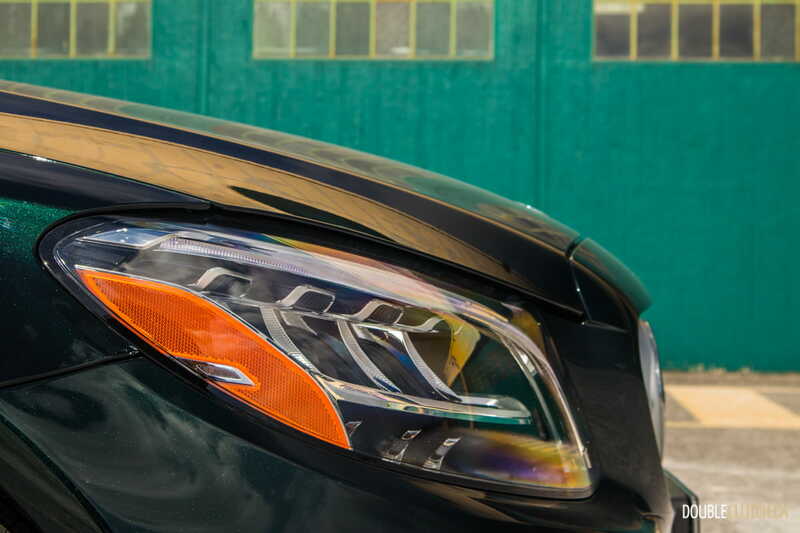 A $2,300 Premium Plus Package adds park assist, 360-degree camera, and a garage door opener. 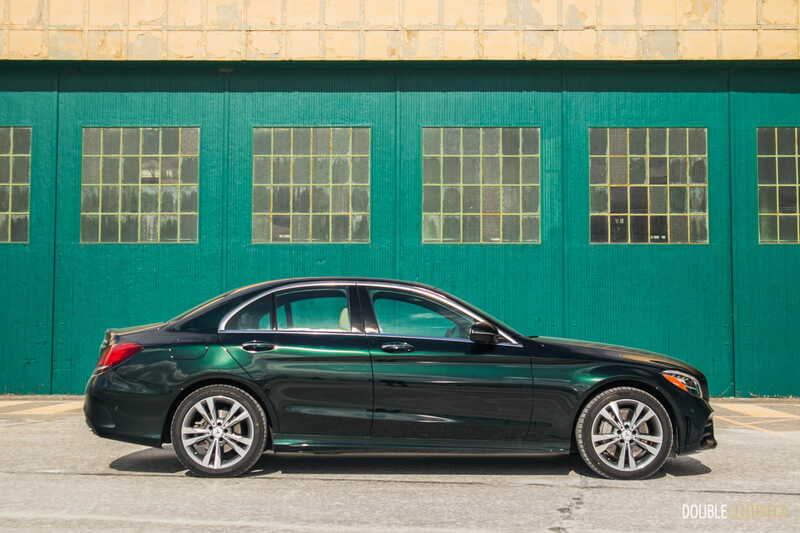 A $1,700 Sport Package adds AMG body styling, bigger wheels, a sport suspension and brakes. The sticker on our test vehicle crested $56,000 before fees and taxes. An underdog rival to the C 300 is the Volvo S60, a car that is geared squarely towards comfort and serenity over sportiness. 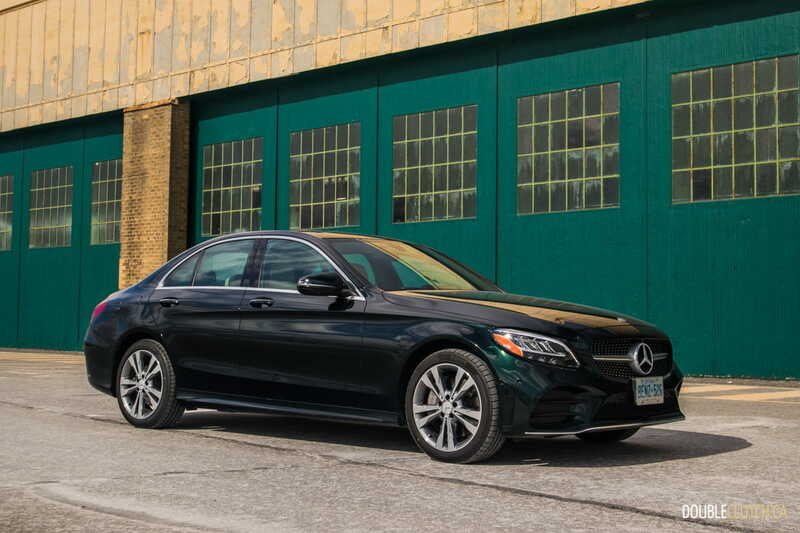 The C-Class has a better ride than the Audi A4, a nicer interior than the 3-series, and more interior space than the Lexus IS. While the others in this very competitive segment are on the constant hunt to be the top performer, the 2019 Mercedes-Benz C 300 4MATIC soldiers on with a great overall package and feel akin to a finely-tailored suit.